There are a wealth of things that bring a smile to my face, but two of the most comforting for me are Ice cream and a big bunch of old fashioned sweet smelling roses, instant Summer in a vase and tub. 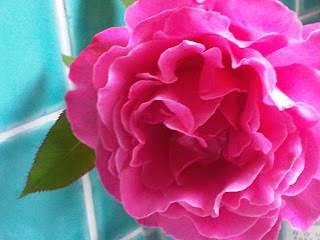 My roses have done particularly well this year, perhaps it's the rain or the severe pruning I gave them last Autumn! Thankfully they've provided me with bunches in vases for the last couple months and they're still blooming well and cheering up the passersby. Ice cream, I can eat in any form and at any time; sundaes, cones, out of a tub. 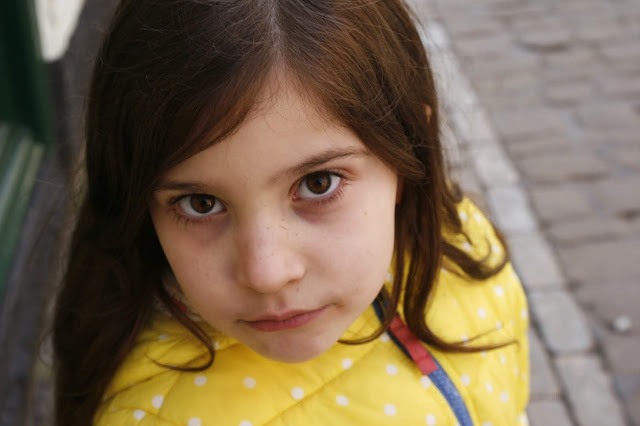 When I was a child a Sundae was the ultimate treat, a real indulgence and a reward for being a good girl. I challenge anyone anywhere in the world, not to be a lover of ice cream. I simply can't understand those that claim not to eat it. 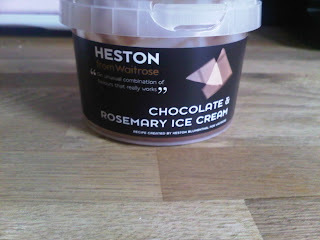 For the last couple of nights my husband and I have regaled in Heston Blumenthal's Ice creams for Waitrose. I have to admit I rather feared the Savoury mustard flavour, so opted instead for the salted caramel popcorn and the chocolate and rosemary. Oh my goodness, both are quite extraordinary! My favourite was the chocolate. I don't normally enjoy chocolate ice cream, strange I know as I do love the stuff, think it's because of memories of cheap tubs of chocolate flavoured ice cream at parties when I was a child. I always did purport to have a rather sophisticated palette! 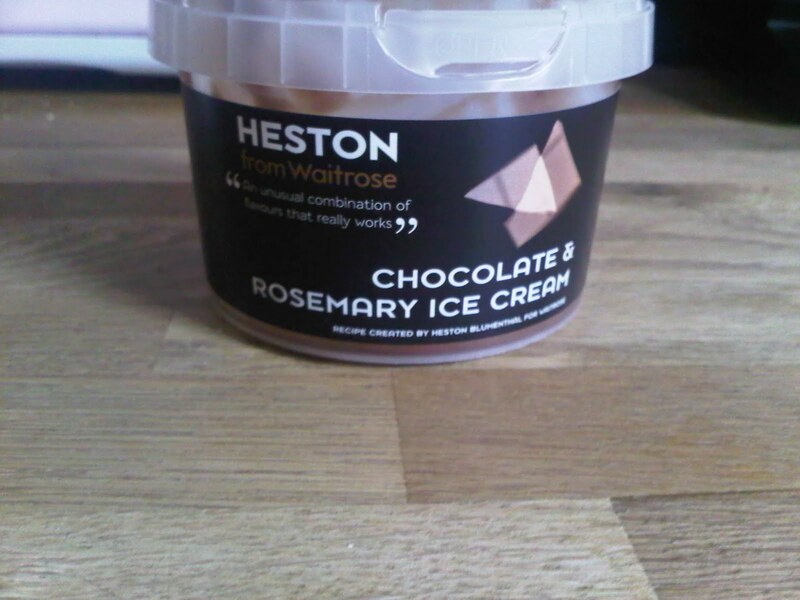 Anyway, Heston's chocolate ice cream was velvety, not too sweet with a perfect hint of rosemary infusing the smooth richness of the dark chocolate. If you want to experience Blumenthal's rather unique take on ice cream, I urge you to rush down to your nearest Waitrose and buy buy buy - it's on a special offer at the moment too, £1.87 for a small tub of pure pleasure!